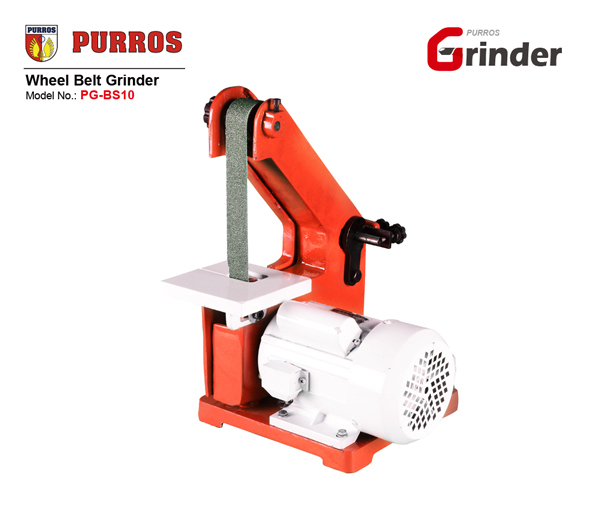 PURROS PG-BS10 Vertical Wheel Belt Grinder Manufacturer, Abrasive Grinding Belt Width 25mm - Purros Machinery Co.,Ltd. PG-BS10 Wheel Belt Grinder (Belt Sander) is a small and powerful machine, suitable for grinding and sanding of handmade crafts, and also for carpenter working to deburr the edge of the workpiece and the chamfer some small workpieces, especially suited for chamfering of small round corners to remove the edges. 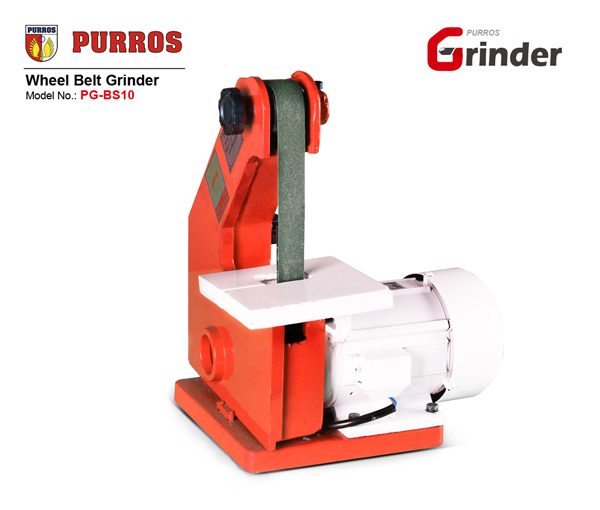 PG-BS10 Wheel Belt Grinder (Belt Sander) is an ideal tool for surface of industrial products to grind, chamfer, deburr, polish, wiredrawing, etc. ; It is widely used in hardware processing, machinery manufacturing, stamping and casting, mould, leather, rubber, plastic, glass, metallographic analysis, crafts, wood processing, etc. 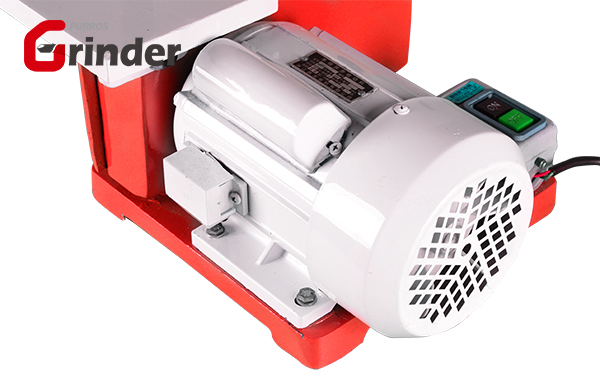 The available of motor types of PG-BS10 Wheel Belt Grinder (Belt Sander) are: three-phase alternating current, single-phase electric power. 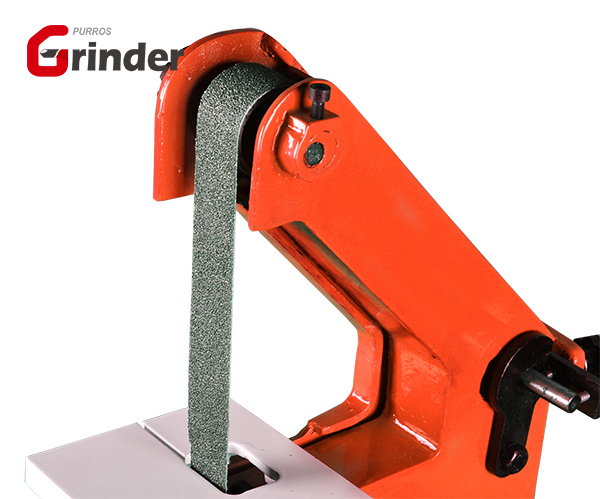 In a word, PG-BS10 Wheel Belt Grinder is your good helper for DIY.